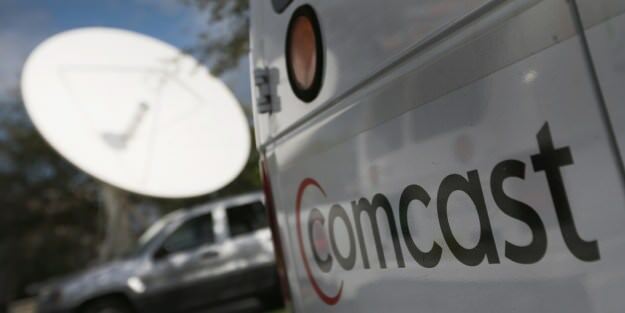 Comcast named Worst Company in America for the second time, on the same day it signs paperwork to merge with Time Warner Cable. Consumerist announced this week that Comcast Communication has officially been named its 2014 Worst Company in America, on the exact same day that the company signed the paperwork to merge with Time Warner Cable, ruining what was intended to be a major public relations movement between the two companies. Comcast, somewhat notorious for its lackluster customer service, received the affectionately named the “Golden Poo” trophy for the first time in 2010. Since then, customer service survey results have remained low. Comcast competed against companies such as SeaWorld and Walmart for the distinction, narrowly emerging “victorious” against Monsanto Company, an agricultural corporation specializing in pesticides among other undertakings. 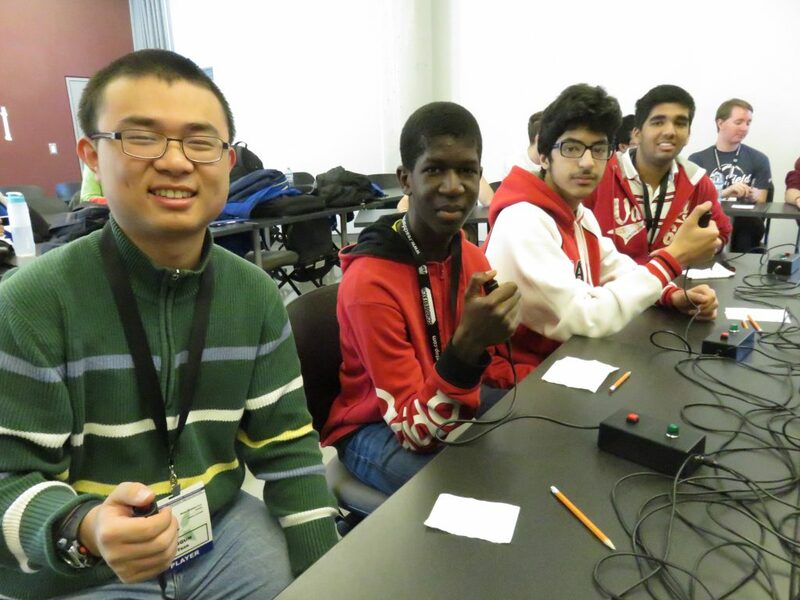 Interestingly enough, Time Warner Cable was also a nominee for the title, making it as far as the second qualifying round in its bracket. A new injectable oxygen particle has just been invented, making it possible to survive without breathing. Scientists have developed a new microparticle containing oxygen that can be directly injected into the blood stream, making it possible for humans to survive for long periods of time underwater or in conditions where breathing is impossible. The microparticles are actually tiny capsules, around 2-4 micrometers in size, which contain a material surrounding a small bubble of oxygen gas. Upon injection, the capsules collide with red blood cells and release their oxygen into the cell, with an overall success rate of approximately 70% of injected oxygen being transferred. The usage of these capsules effectively makes it possible to survive without ever taking a single breath for the duration of the injection. It is currently uncertain how the human body will physically react, considering the natural reflex action of breathing. 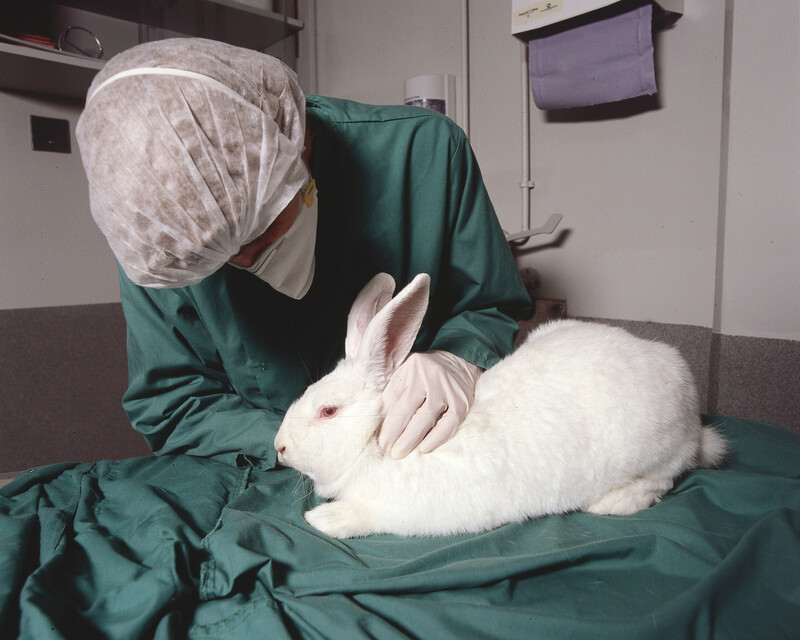 Trials have so far been successful with rabbits, surviving after having their airway closed for 15 minutes by relying on the injection. 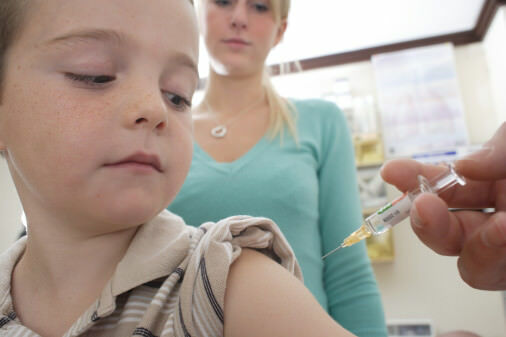 Calgary health officials have requested over 100 unvaccinated students to remain home, fearing an outbreak of measles. A growing number of measles cases in Alberta have alarmed health officials. Last fall, 42 cases were reported in the Lethbridge area, and more cases have been reported this past week in Calgary, Edmonton and central Alberta. Officials have requested over 100 unvaccinated students to remain home for the duration of the next two weeks, as a safety measure to avoid an outbreak. In Ontario, certain vaccinations are mandatory to attend school. 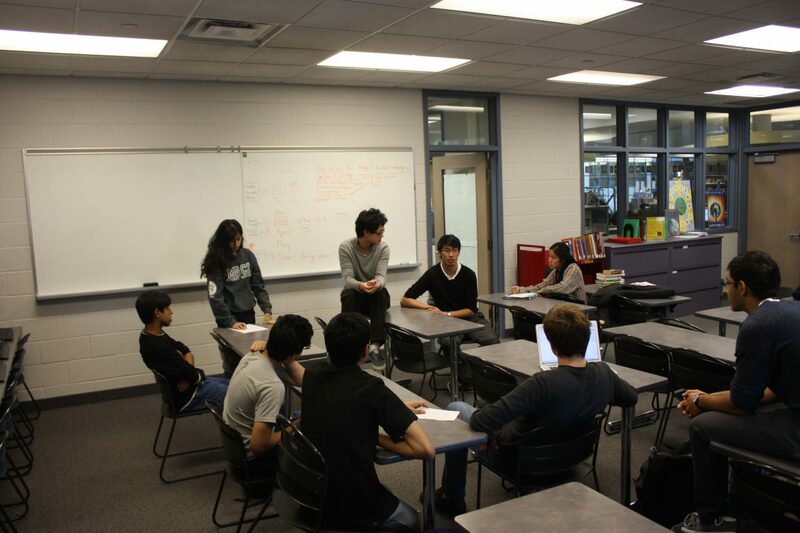 Students are issued indefinite suspensions until they obtain the proper vaccinations. 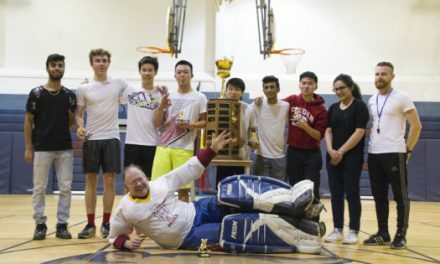 Health Minister Fred Horne has strongly advised parents of Calgary students to get their children vaccinated, creating not only a safer environment for themselves but also for those around them. 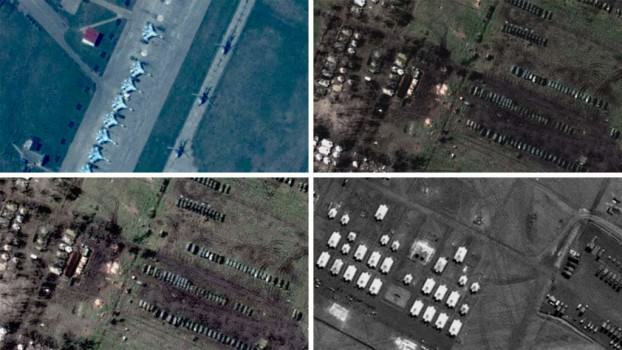 Russian military hardware and Spetznaz forces spotted massing at Ukrainian borders by satellites. Satellite images released by NATO this past week show heavy Russian military presence at the Ukrainian border. Images of tanks, war planes and attack helicopters along with organized formations of Spetznaz, the Russian Special Forces, has evoked growing concern that Russian plans to soon invade Ukraine. An official of the Russian military general staff has denied these claims, stating the satellite shots were taken back in August 2013. NATO’s top military commander in Europe, General Philip Breedlove, said countermoves to Russia’s aggression could include sending American troops to alliance nations in Europe that felt at risk. Russia has so far denied that it has any plans to invade Ukraine. Shark fin trade in Hong Kong declines almost 90 per cent in one year due to external pressure from green groups and activists. 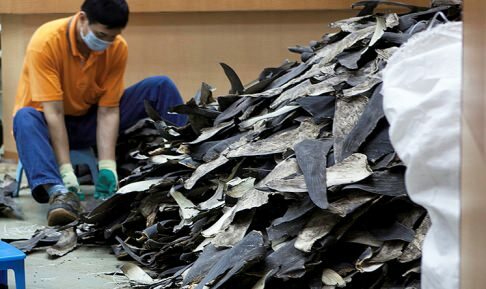 Last year, shark fin trades from Hong Kong to mainland China declined almost 90 per cent, according to information revealed by a green group. Overall imports to Hong Kong fell 35 per cent as well. The decline comes amid a government crackdown on internal corruption and extravagance, as well as activist movements to purge the industry. Mainland China, formerly Hong Kong’s biggest re-export market, fell to fourth place after being overtaken by Vietnam. There was no explanation as to why Vietnam, a country where shark fin consumption is uncommon, could have surpassed China. Trade in eight shark species is now restricted under the Convention on International Trade in Endangered Species of Wild Fauna and Flora (CITES). However, according to Ricky Leung Lak-kee, the chairman of Hong Kong Marine Products Associations, two-thirds of Kong’s imports were from blue sharks, a species not covered by CITES. He expressed discontent that the industry was being targeted by the government and green groups, claiming the industry follows all international laws stipulated by CITES. 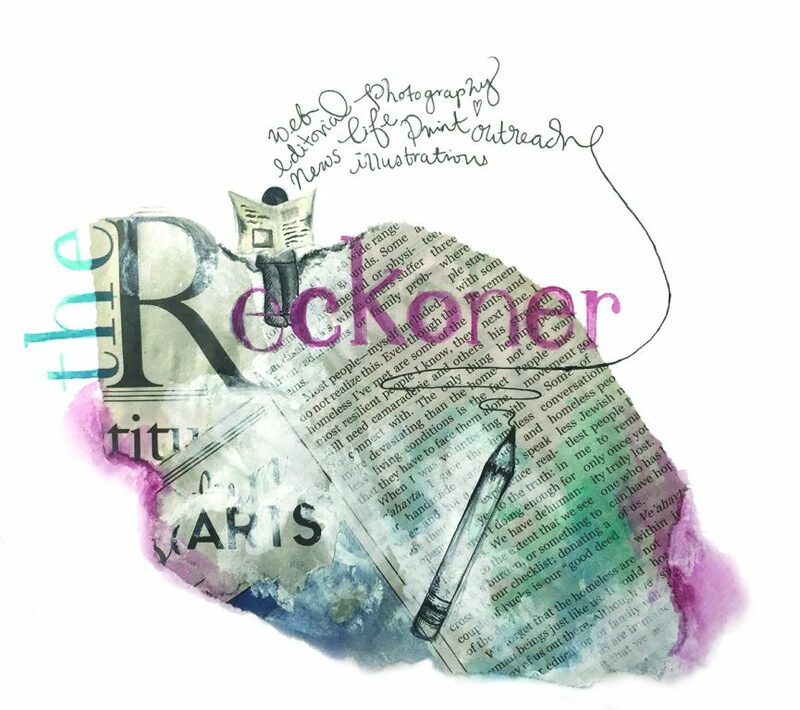 David Hao is the Editor-in-Chief at The Reckoner. He enjoys the contrary and can often be seen splattering the walls of the Internet with his outrageous opinion pieces. Though he has been described as eccentric, he maintains that this is a compliment. In his free time, David enjoys Muay Thai and watching movies described as "before his generation."